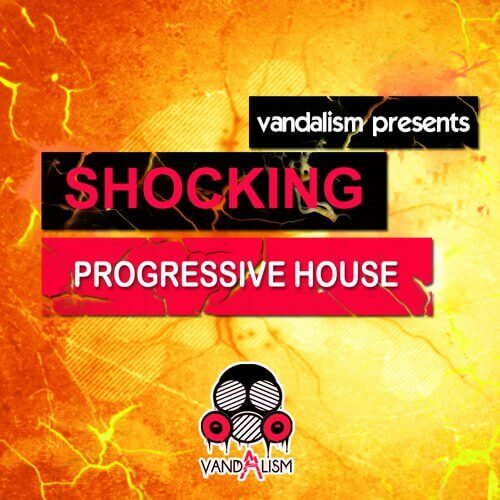 ‘Shocking Progressive House’ is an amazing Sylenth1 soundset from Vandalism. This insane collection provides you the most popular sounds inspired by the most popular Progressive House producers. This soundbank contains everything you need to make highly professional tracks that could be released by the biggest record labels. Inside you will find 64 perfectly made presets for the Sylenth VSTi, all optimised for maximum depth, width and punch. You will find amazing patches ready to be used in your next festival track! ‘Shocking Progressive House’ is perfectly designed for all House lovers. Whether you are producing Progressive, Electro, Complextro or House, you are sure to find inspiration in this pack. Vandalism wants to show off their ability to make every kind of sound. Sylenth1 V2.2.1 is required for this soundset.